I have a book cover! A special thank you to Steve DeBeus at FarmHaus Studios for designing an amazing cover! I definitely recommend this guy – I was very happy with the fabulous customer service, the photo updates along the way, and the final product. 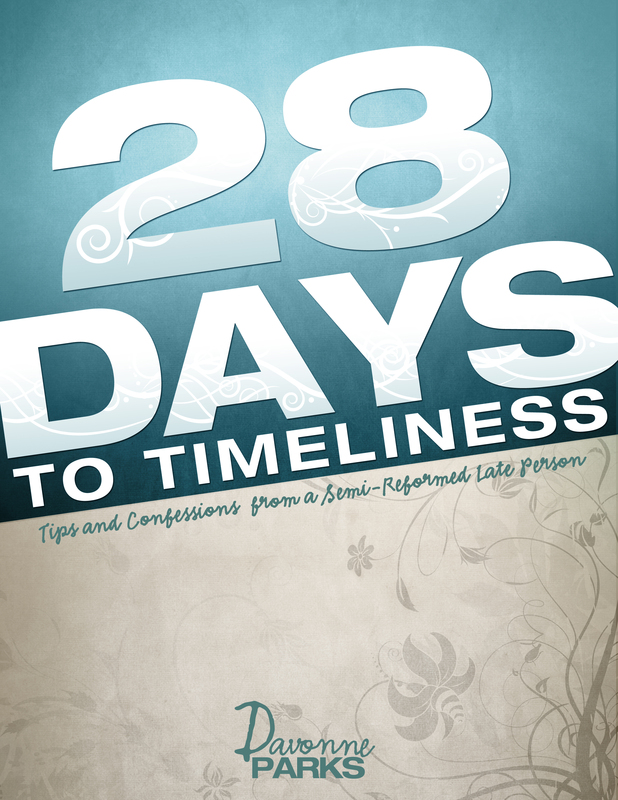 After the long hours I dedicated to writing 28 Days to Timeliness, being able to sit back and relax while someone else worked to create the book packaging was a real treat. Steve made sure that the entire experience was very enjoyable and stress free for me, which I really appreciate! The eBook will be released for Kindle and PDF on October 1st, so check back soon for more details!